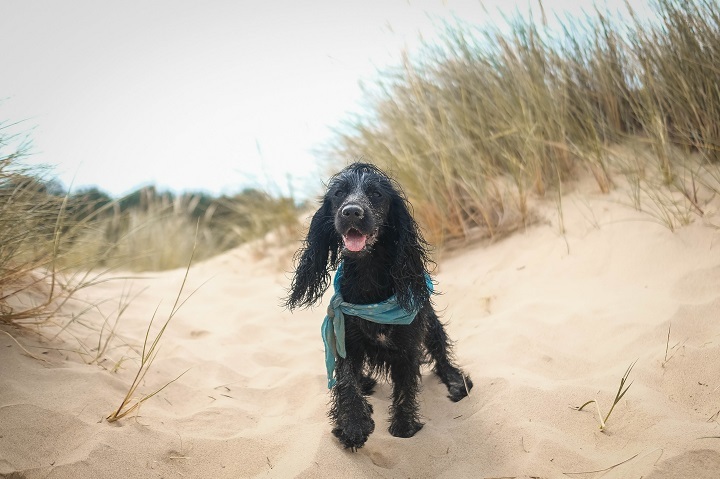 This months "Haven Director of Walkies" role took us to Norfolk, for a short weekend trip to share our Dog Friendly Guide to Norfolk, sniffing out the best things to do and places to visit whilst holidaying with your dog. 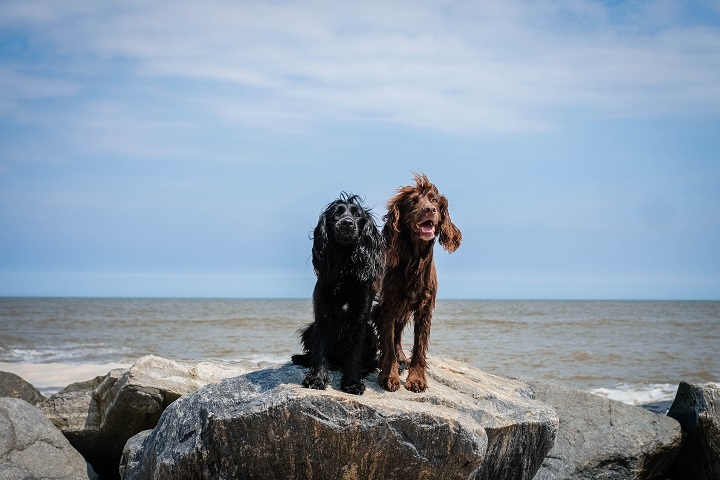 Although the time was short in Norfolk, there was still plenty of dog friendly things for some wonderful days out, and as the sun was shining we made the most of being outside. This is one of the first things that was booked for the trip, seeing it on Facebook and knowing it was something the dogs would love. 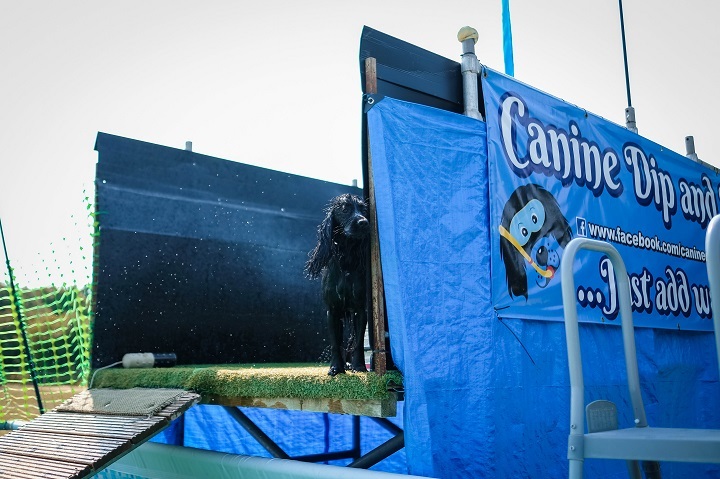 Canine Dip n Dive is an outside swimming pool, especially for dogs and their humans to enjoy. 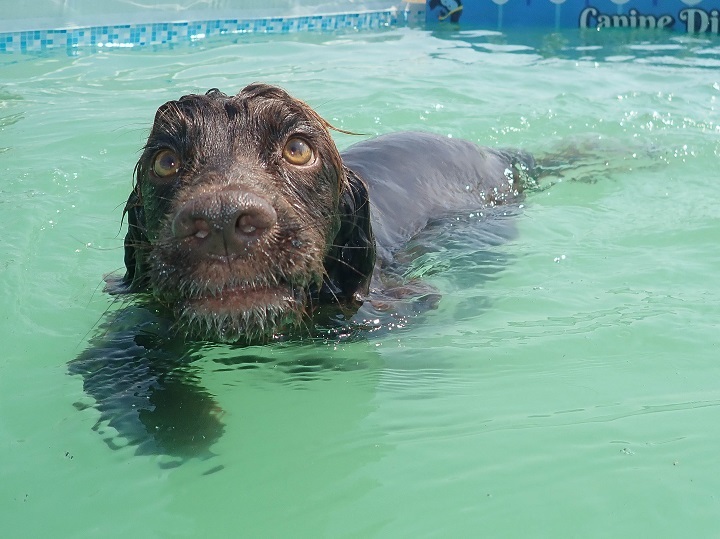 With a mix of pool parties, diving options, private sessions and even for the oldies, it's a great and safe place for dogs to swim. Sev and Lily loved it, and had an half an hour private session, which is the perfect length for your dog to swim for. Jumping in and out, chasing after balls it was a great way to start the day. The pool is open until October, and spaces can be booked on a rolling monthly basis. 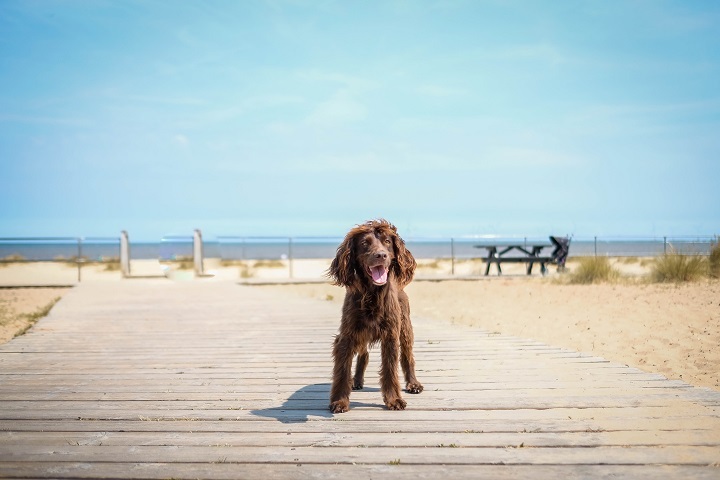 There are many lovely beaches in Norfolk, however Wells had to make it to the Dog Friendly Guide to Norfolk. It has been on our must visit list for some time. 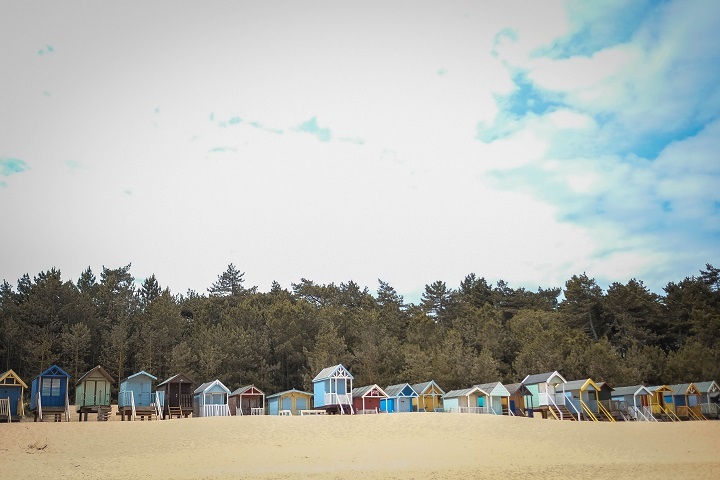 Certainly a popular instagram spot, and it's obvious to see why with miles of sandy beach, lovely sea for a paddle and picture perfect beach huts lining up. 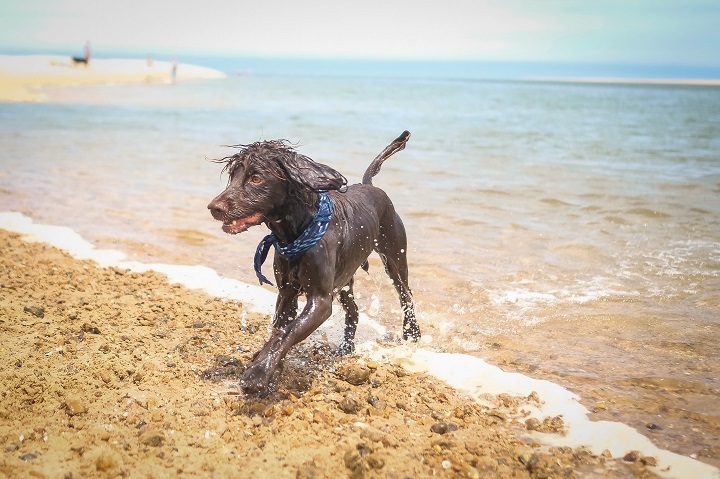 A large portion of the beach is dog friendly, with easy dog signs to follow to get to the correct area. As well as the gorgeous beach, a woodland area lines the edge, really making it a perfect for any dog walk. 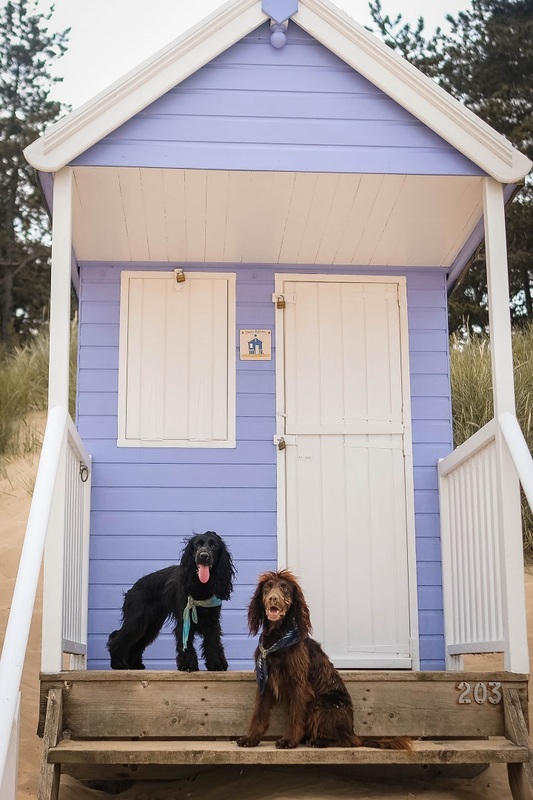 The Beach Cafe is another reason that Wells is so dog friendly, a great place to stop by for a drink and treat after a beach stroll. Not only is this cafe dog friendly but it also offers dog ice cream and drinks, so the pooch can really be spoilt. 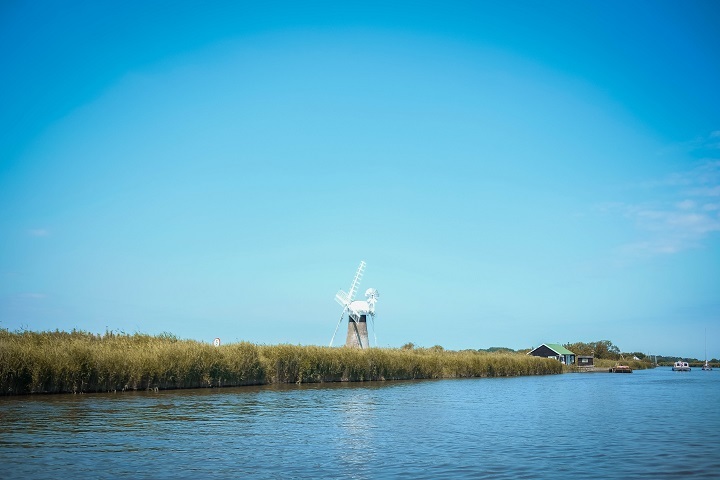 Norfolk is known for it's stunning waterways, The Broads, so it felt the perfect time to explore on a dog friendly boat trip. 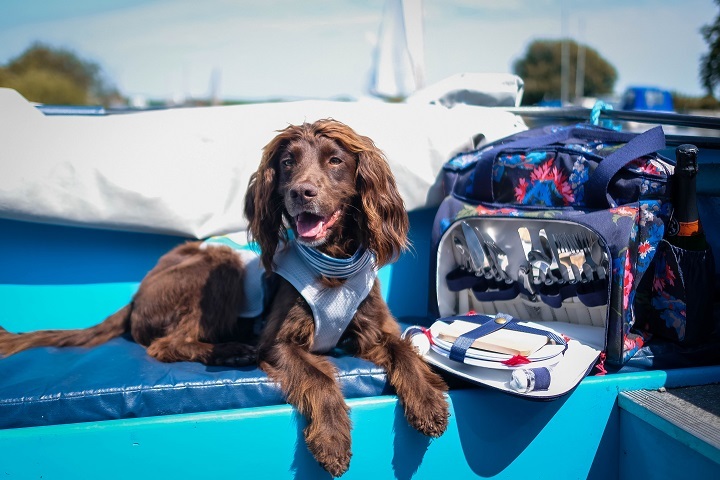 Herbert Woods do day boat hire, from small boats to bigger ones that are all dog friendly. Spending all day out on the water was amazing, Sev and Lily could go for a swim and we packed a picnic to enjoy the day. 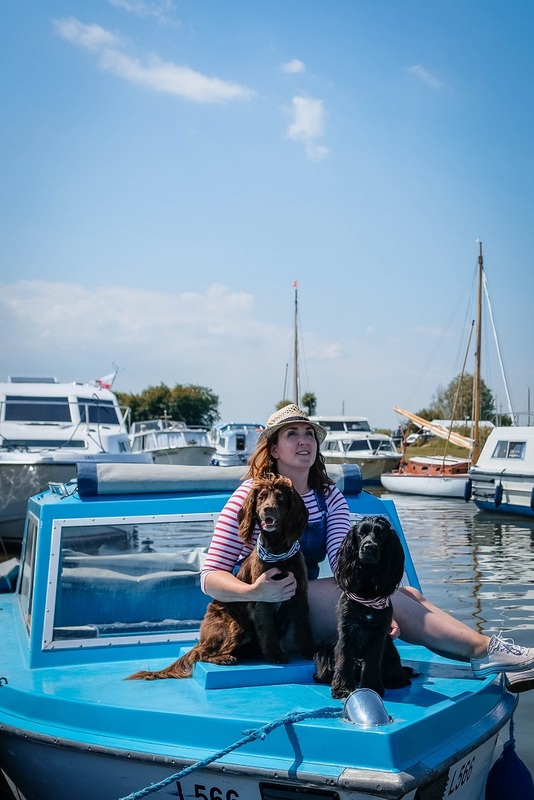 There are many route options and most have pubs near to stop with the boat for a drink or lunch, The Lion Inn is a great dog friendly pub for a stop, the garden is gorgeous on a sunny day and the inside cosy and sweet. 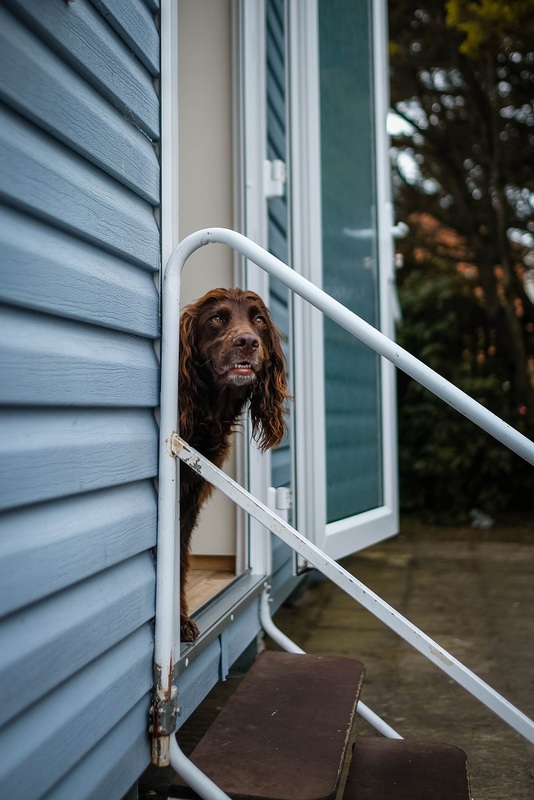 Haven's Caister on Sea Holiday Park was a great base for our adventures, with a prestige caravan it was the perfect size and such great quality for basic accommodation. The park over looked the dog friendly Caister Beach, which was lovely for an early morning stroll.